This week’s question: Who was the last first lady born in the same hometown as her husband? Last week’s trivia question was: Who was the last House speaker to announce his retirement but serve out his final term? The answer? 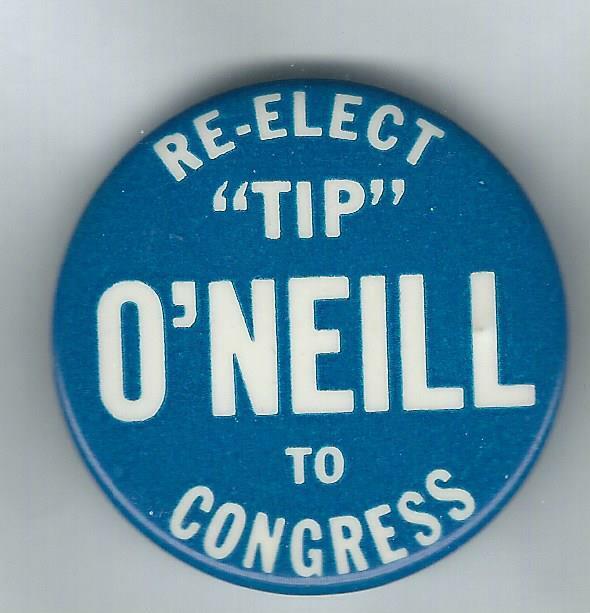 Tip O’Neill. The Massachusetts Democrat succeeded Carl Albert as speaker in 1977 and served until his retirement ten years later. And the winner is Steve Flick of St. Louis, Mo. Steve wins the coveted Political Junkie button.